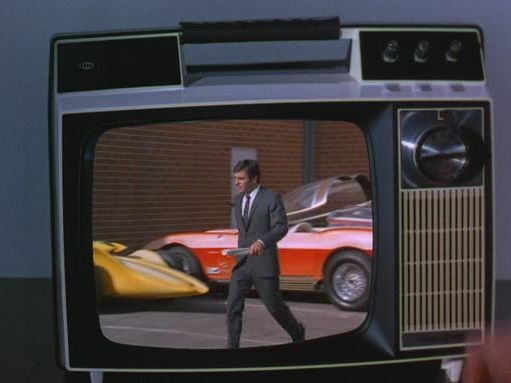 IMCDb.org: 1968 Chevrolet Corvette Sting Ray 'Cosma Ray' by Darryl Starbird C3 in "Mission: Impossible, 1966-1973"
The red one. Ed Roth? Looks like a modified Chevrolet Corvette. 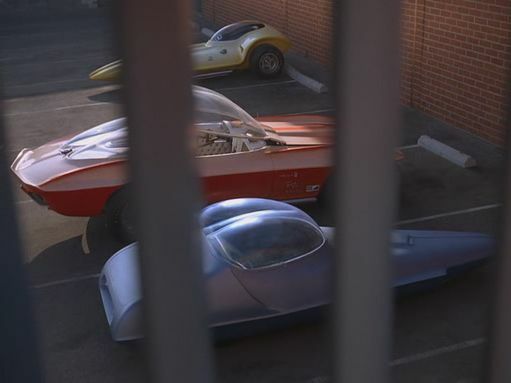 I think I have found this car, could it be Cosma Ray by Darryl Starbird? I think it shouldn't be called just "1968 Chevrolet Corvette". It seems this car was built by Darryl Starbird, and later modifed by George Barris. The yellow one looks like Dean Jeffries 'Mantaray'.